Any realtor who works with bank foreclosures knows the pressure that comes from selling these homes. Although banks may acquire homes to compensate for debts, foreclosures are not profitable assets. Most banks want to sell foreclosed homes as quickly as possible. Unfortunately, most evicted homeowners have little interest in getting the property sale-ready before they go. What’s a realtor to do? 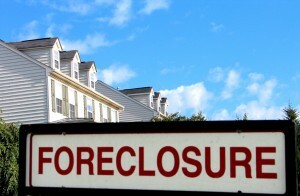 Banks are under no obligation to repair or update a foreclosure before selling it. However, most make the effort to clean away furniture, appliances, and leftover junk the previous homeowner abandoned. Some banks may hire a foreclosure clean out service to prep the home for an open house, but many leave home staging up to the realtor. Save time, money, and effort by hiring a professional home clean out service to clear the way for potential buyers. Save time. The old adage “time is money” is particularly true for realtors. When your paycheck depends on finding and showing homes, you always need more hours in the day. 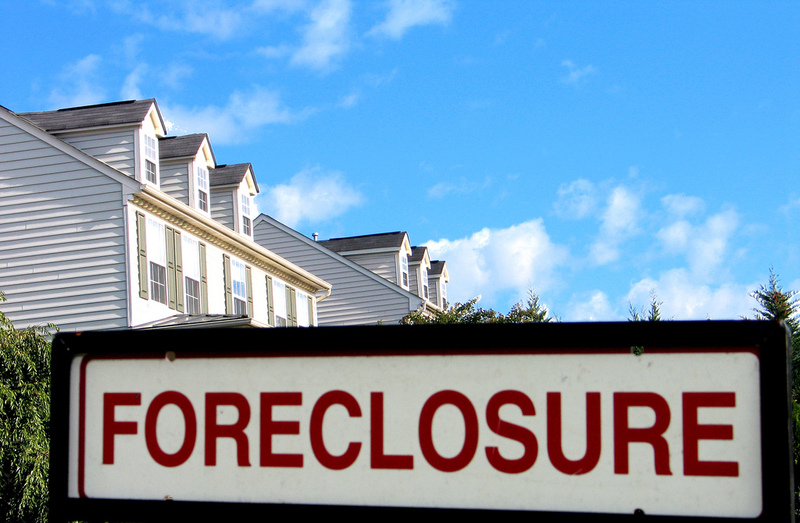 Don’t waste a week getting a foreclosure ready for clients. Call Mr. Junk to remove old furniture, appliances, and junk the last homeowner left behind. Save money. It may seem counterintuitive, but when you tally the costs of packing, hauling, and recycling a house-worth of stuff, it’s often more cost effective to hire a professional junk removal service. Factor in the lost revenue from wasted time, and it’s a no brainer. Save effort. Realtors are an ingenuitive bunch, but their creativity is put to better use staging homes than finding the best donations facility for a moving truck full of abandoned furniture. Focus on the bottom line, not the details that slow you down. Are you in the market for a good junk removal service? Mr. Junk is fast, efficient, and affordable. Unlike many junk removal companies, we take the time to clean up once the junk is gone. That means picking up nails, sweeping up dirt, and cleaning out cabinets before the job is done. Call Mr. Junk for your foreclosure clean out.